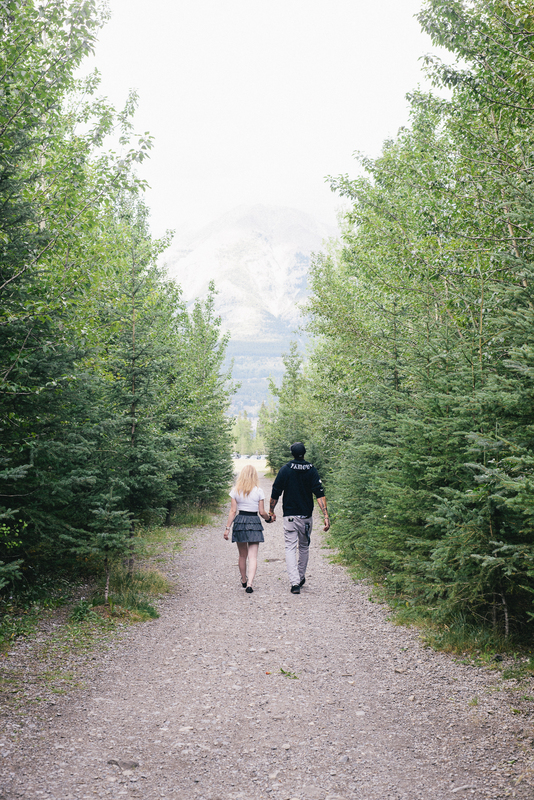 I love Canmore so I am always happy when couples chose to head to the mountains for photographs. 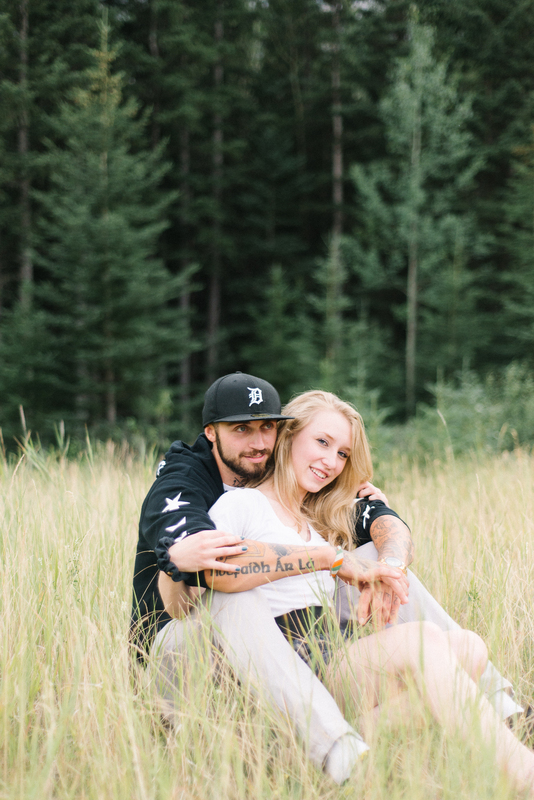 Vicky and Connor were a lot of fun to work with! The love they both share is extremely evident and I hope to see them again in the future. 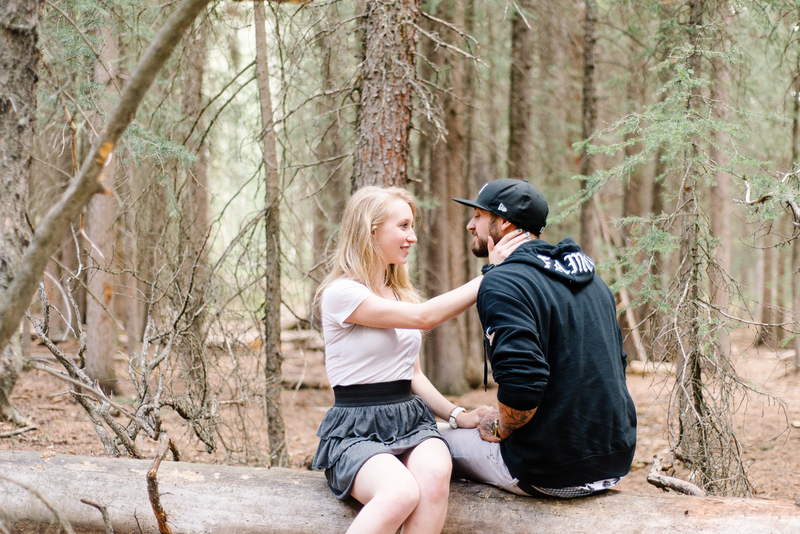 Here are some photographs from the session in Quarry Lake Park, Canmore.